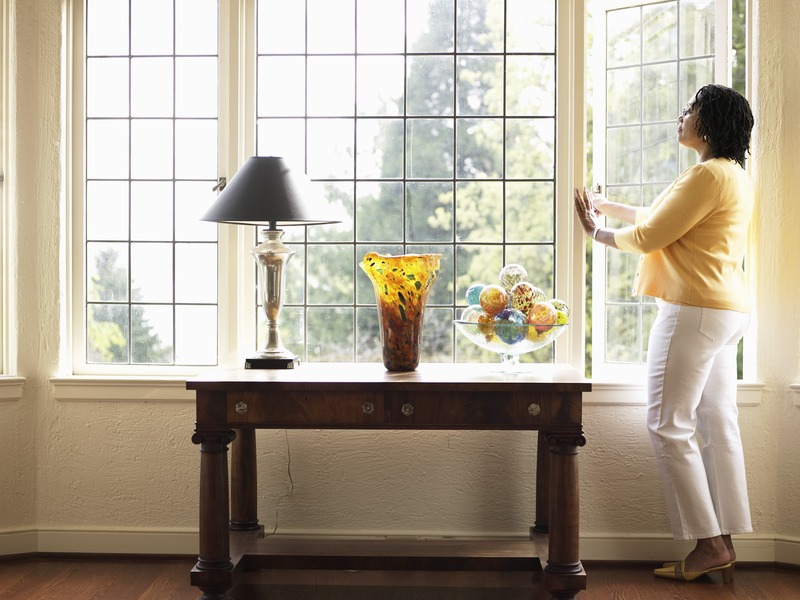 There’s more windows in your home than you realized. Along with the quantity, you also notice there are several different kinds of windows and glass doors in the home. 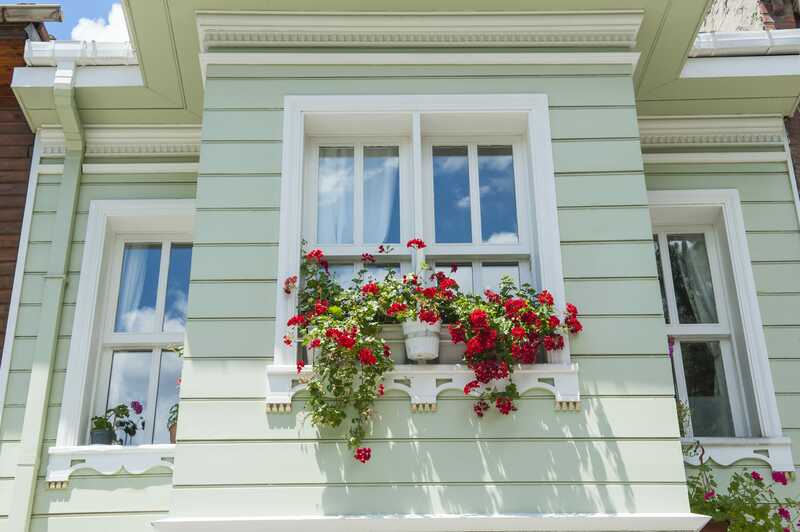 Since the plan is to make a few replacements, it makes sense to determine what it will cost to replace each window and maybe even go with a different style in some parts of the house. Here are a few of the ways to determine if a given option is really worth the expense. Now that the mortgage is paid in full, there are several things you would like to do around the house. One of them is replacing most of the windows. It wouldn’t hurt to do something with those aging patio door either. By working with one of the reputable window companies in Edmonton, it’s possible to make choices that serve you well for many years to come. Here are some tips that will keep you on track. The decision to replace those older windows has already been made. Now you need to decide how to proceed. 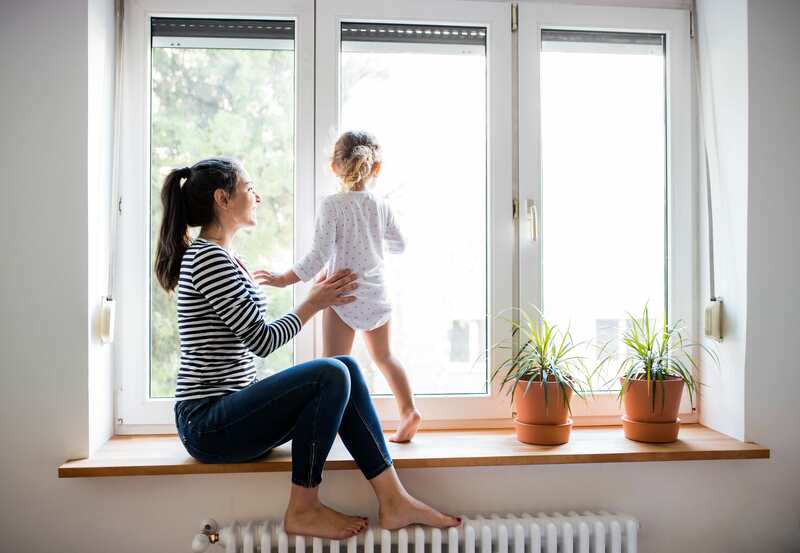 There are several factors that will guide your decision and help you make the wisest choice for new residential windows. Here are a few of factor that must be considered carefully before the replacement can begin. Now that all the decisions are made about the new residential window installation, it’s time to step back and let the contractor and the crew work their magic. It’s not necessary for you to know all the specifics about how to install windows but it does help to have an idea of what you can do to help the process along. Here are a few tips that will help the crew get the job done. The windows are looking a little shabby and you don’t think another round of scraping, painting, and minor repairs will make much of a difference. 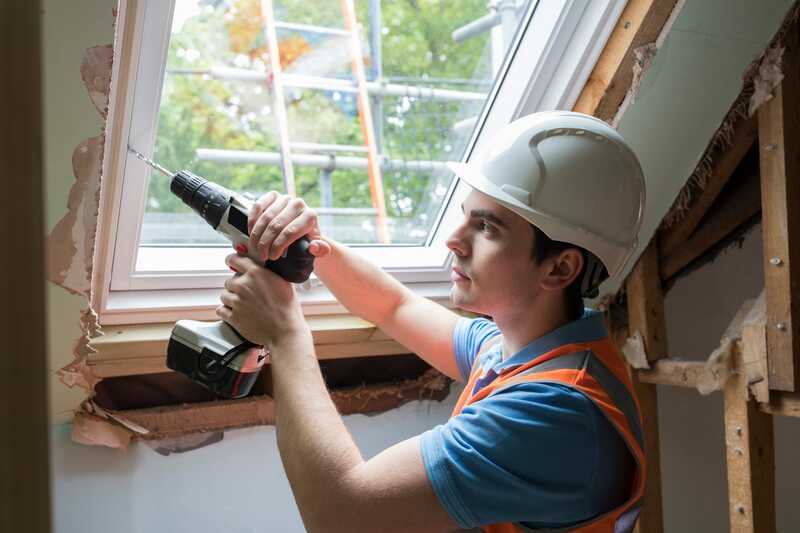 Now is the right time to call a contractorand explore the different options you have for new home windows. With the right approach, you and the contractor can come up with a plan of action that results in windows you will love. Here are a few ways to ensure you are happy with the results.